Problems with an olive tree…….. there are actually none, but ….the following text deals with problems and their solutions. 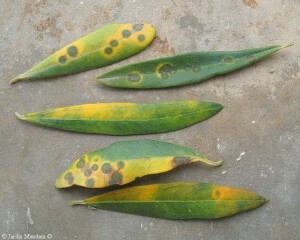 It is not really a disease but a result of wet and humid weather or in combination with a lack of sunshine (hours). The tree can also suddenly gets too much water instead of a regular bit. Some olive trees here are more sensitive than others. Not only the ground may be too wet, but also the moisture in the air is of importance. The tree will not die instantly. The oldest leaves fall out first. These leaves are generally close to the trunk to the mid line (starting from the trunk). When the leaves fall one often sees areas and holes. The key is to pay attention to water management. Real progress will only be seen in the spring, when warmer, drier and there is more sunshine. The soil should never be too wet. The question you must ask is: can water easily get out of the pot and has the pot itself sufficient holes. 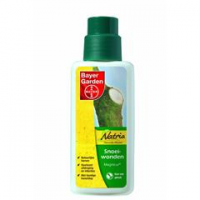 Therefore, place some shards and / or hydro granules on the bottom of the pot so the holes always stay open. If the opportunity presents itself, the olive tree can be put in a sunny place under cover. So there is no abundant rain water into the pot. (do not let the soil become too dry). In addition, the tree should really absorb enough sunlight. The tree grows best when placed on the south in the sun. An olive tree is an easy tree yet there are signs that you can see that he is not felling well. If the olive leaves begin to curl or turn yellow and begin to fall, or the fruit starts to shrivel, then the olive tree to dry. 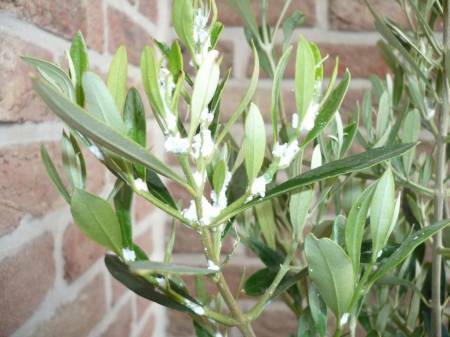 Furthermore, mealy bugs and aphids can occur. This can be seen as white ‘froth’ or ‘fluff’ on the leave. Louse are easy to control with pesticides. The Bergerie has different brands. We divide them in 2. 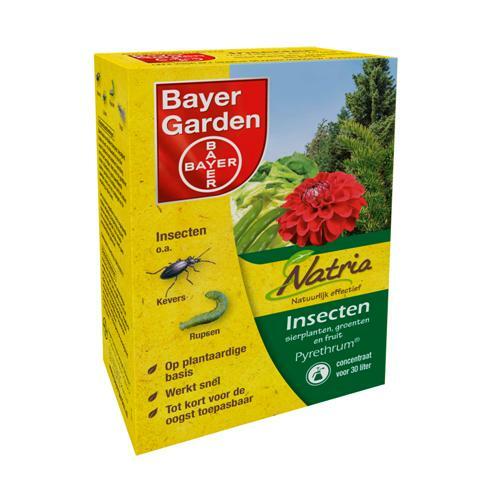 Natural and non natural pesticides (Bio Insect Spray, Bayer Pyrethrum, or Bayer Calypso). 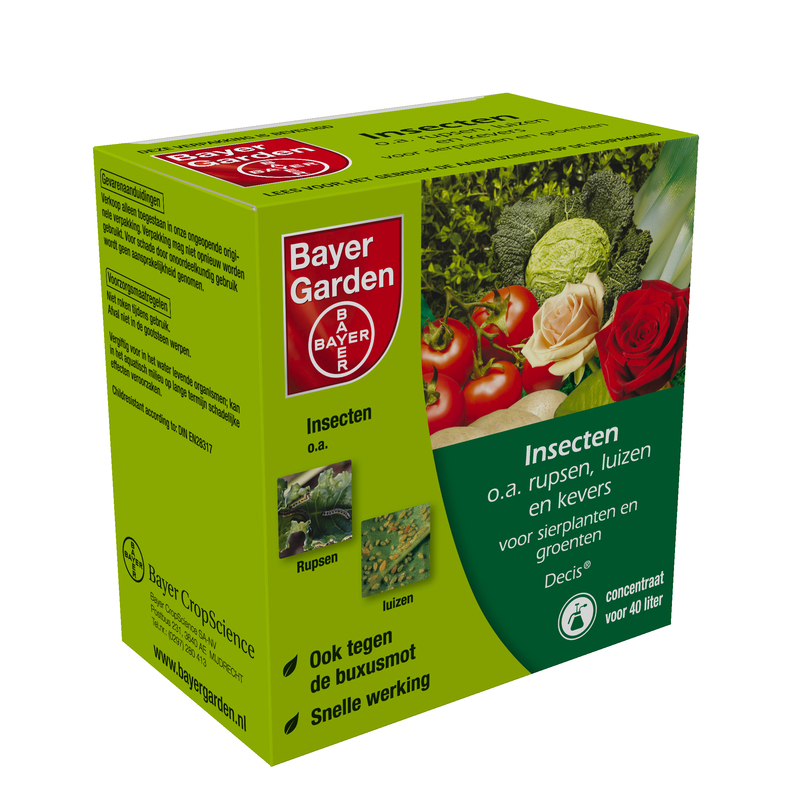 The first 2 (Bio Insectspray and Pyrethrum Bayer) should be used on the affected parts on the top and on the lowerside of the leaf. In addition, this must often be repeated one more time after a week. Bayer Calypso works even when it is prayed on just one side. In order to prevent diseases the bests thing you can do is to make sure that your plant is in good health. Knowing this we (De Bergerie) have composed a package that contains Healthy Start tablets and other organic supplements all in one box.